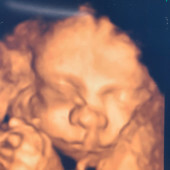 We are so excited to meet baby Jackson! As you can see, we plan on spoiling him. If you wish to get him anything, here are some ideas, although I'm sure he's not picky and it's definitely not expected of anyone!